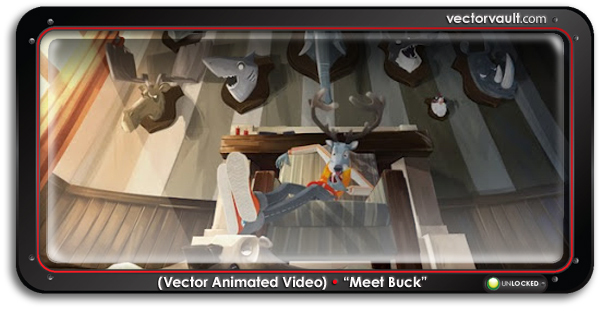 Denis Bouyer, Yann De Preval, Vincent E Sousa and Laurent Monneron of TeamCerf have created this charming video that invites you to “Meet Buck”. Watch as a relaxing afternoon goes south for this interesting deer. This reminds me of one of my ex-girlfriends. Dad was a jerk. No rifle or pick up truck – but close enough. Funny movie.